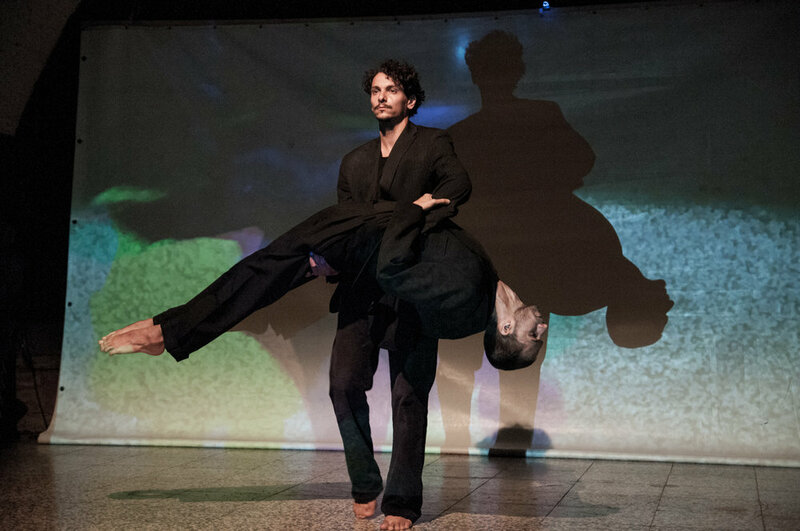 Ziggurat Project members (Ádám Bot, Ákos Kalmár, Kristóf Szabó) work rethinking the choreography titled "Reflection", received special recommendation on multi-art exhibition and competition called Reflections held by Bessenyei Ferenc Cultural Center in Hódmezővásárhely. The short miniature pays homage to photographer Lucien Hervé’ s spirit. They evacuate the ship „Medusa” which ran aground. There are not enough boats: 150 people adrift ont he sea for weeks on a raft out of control. Only fifteen of them survive. Is it a miraculous escape? Cannibalism is the price. When one of the survivors, a young surgeon, Jean Baptiste Savigny enters the French painter Géricault's studio, he is horrified. The artist reconstructed the exact view: the rotten raft was almost full of decomposing corpses. The short dance piece starts from here. From the position when the surgeon enters the studio and reality becomes tangled in his mind. The present presses the nightmarish memories between tight vise: the burden of what happened on the Raft of the Medusa is carried through a lifetime. 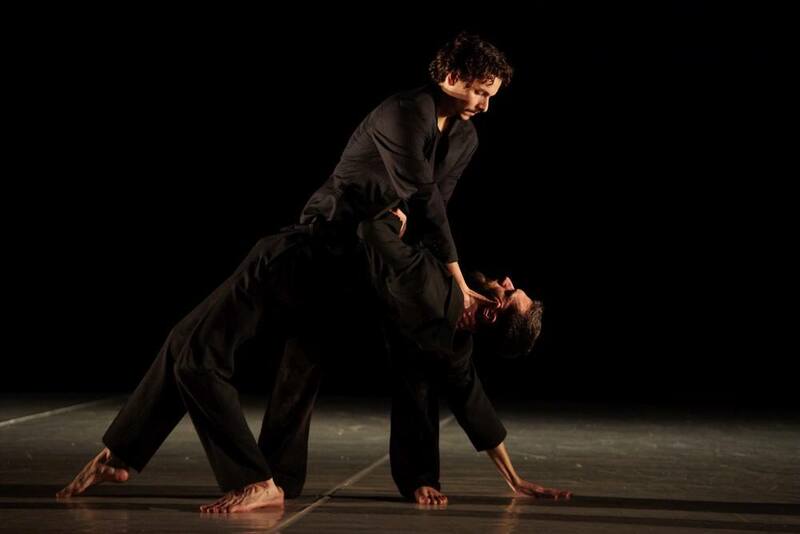 On the SoloDuo International Dance Festival 2016 Ákos Kalmár's choreography 'The Raft of The Medusa' with Ádám Bot has received a special recommendation as the only Hungarian piece. Because of the special quality of the piece the jury invited it to perform on the Festival's Gala.